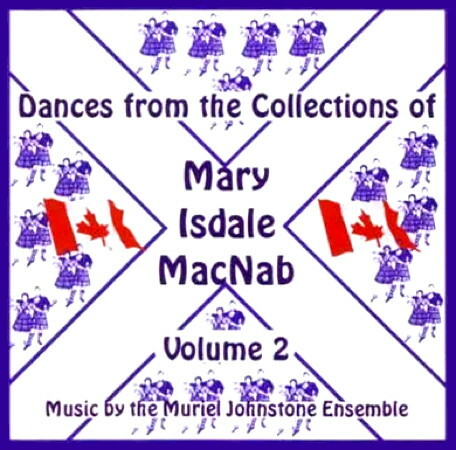 Information: Mary Isdale MacNab, researcher and writer on Scottish dance. Sets of Traditional Dances, 9 sets. 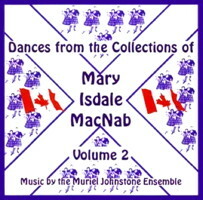 MacNab, Mary I., Edinburgh: Royal Scottish Country Dance Society.